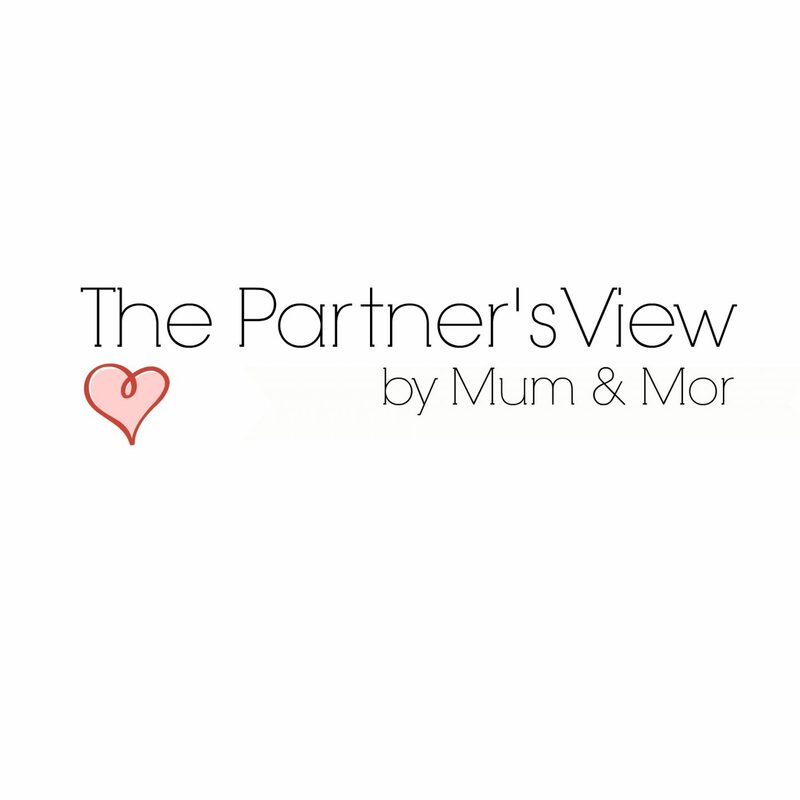 I’m excited to introduce Sarah from Mum & Mor as part of my new guest series The Partner’s View. Sarah’s partner explains how our birth choices are taken out of our hands, so it’s best to be prepared for everything, but at the end of the birth you have beautiful baby. What were your thoughts and feelings leading up to the birth of your child? Nervous, but not due to the birth or child. I was excited to meet our little one. Preparations were made almost like a battle plan, just to be ruined by outside choices we couldn’t control. Sarah had gestational diabetes and hypertension. So as a birth partner, my preparations were more in the books of, “be ready for anything, and be timed for nothing”. The actual birth was quite smooth and fast, 14 minutes of pushing and our daughter joined the world with no problems. Sadly, the hospital procedures didn’t go as they should have, but we made the best of it. The drip wasn’t fitted properly first time, then the epidural failed to work. It was a tiresome event. Being useless, being unable to do anything. It was a problem for me through that time, not being able to do much other than stand around and cheer. I was given the job to test Sarah’s blood, but it wasn’t for long anyway. The smooth birth of our child. The little thing just screamed out once, then had the most curious gaze as we held her. It doesn’t get better. We were stuck at the hospital 4 days after, so all I could do was help smoothen our stay. It was tough as we tried breastfeeding first, without luck. I gave emotional support at the gallons, though! I prepared formula for the baby and ordered takeaway now and then due to the bad hospital food. Fatherhood 101; Don’t prepare too much for one plan, there is a great chance it’ll be changed again and again. Be flexible about events, be ready to grab what is needed, and support the expectant mother’s wishes. You can find Sarah on Twitter, Facebook, Instagram, Pinterest and StumbleUpon, and on her website. The feeling of powerlessness of the partner must be almost universal- i liked the takeaway comment! Very important all the same. Also the value of not planning too much. Thanks for this post. I can’t imagine what being a birthing partner must be like. Wanting to help so much but not being able to do anything must feel awful. Emotional support helps tonnes though! I cannot imaging how stresses some dads might be, especially if your birth plan does change like this. Aw, even if the dad doesn’t feel like he’s contributing and being helpful, his support is such a blessing.